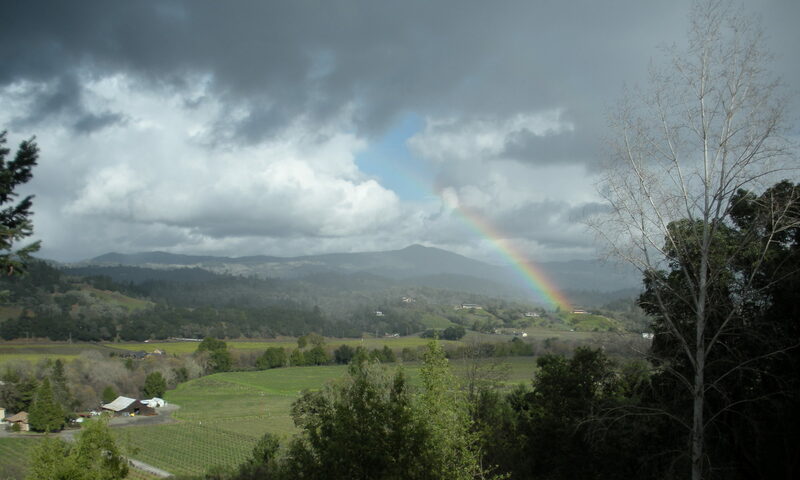 Duxoup was founded in 1981 by two free-spirited, inquisitive winemakers: Deborah and Andrew Cutter. They built the winery with small production, gentle, gravity flow winemaking in mind. Duxoup wines are silky, fruity, and come from venerable vineyards. The wines express not only terroir, but the highly skilled work of the two owners, both experienced and respected for their independence and consistent quality. The wines are rare, but well worth the effort to find. Duxoup produces a Charbono, Dolcetto, Gamay Noir, Sangiovese, and Syrah. Click here to see our current price list. What wines are you interested in?